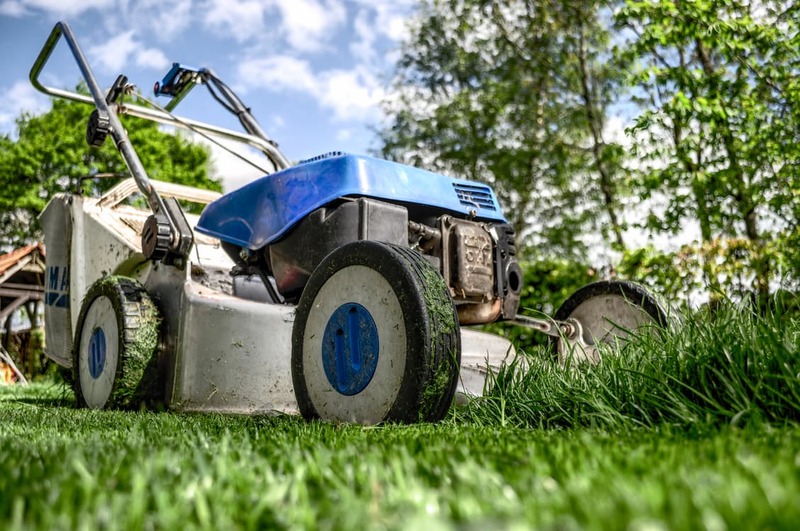 Electrical safety is important both inside and outside of your home, and many common mistakes are made when using garden maintenance equipment. First Strike Electrical have outlined things to look out for when you next work on your horticulture and landscaping. When working outside, it is important to use equipment that is specifically designed to handle this environment. Many indoor appliances could be dangerous to use outside due to moisture in the air or on the ground and trees. Always check the packaging of your appliance to ensure it meets the standards required for outdoor use. An RCD device could be the difference between life and death in serious situations. It reduces the risk of electric shocks and electrical fires. Without the device, a common mistake such as cutting through the cable when mowing the grass could be fatal. Electrical safety when outside can often start to lapse. Take care to arrange cables from your mower or strimmer so that you are working a safe distance away from them. Always wear closed toe shoes and avoid cutting the grass in wet or damp conditions. Remember to take care when digging in your garden, as electrical cables or pipes may be buried below ground. If you have a pond or water feature in your garden, try to cover this while you are undertaking work nearby. A quick slip or misplaced foot could land you in your pond holding electrical equipment. Remove anything nearby that could be a trip hazard by decluttering your garden. With electrical safety, most problems occur because equipment itself is faulty. With a quick and simple P.A.T test, you can have peace of mind and are covered for . 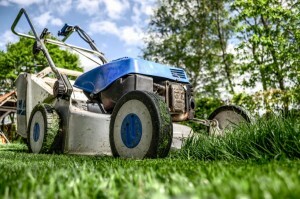 This is particularly important if you are a business and are carrying out work as a hired service such as landscaping. If you would like further information on P.A.T testing, RCD devices or advice on electrical safety, please call First Strike Electrical on 0203 633 4536.